Find an appellate law attorney in Rancho Cucamonga, California to appeal from a decision or verdict of a trial court. Appellate law attorneys can also file a petition to a higher appellate court to review the case after a ruling on appeal. Appellate lawyers in Rancho Cucamonga, California can also file interlocutory appeals or appellate writs. 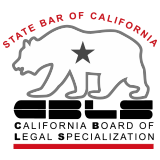 CBLS Board Certification in Appellate Law - Lawyers certified in appellate law by the State Bar of California Board of Legal Specialization have demonstrated substantial involvement in this specific area of the law. 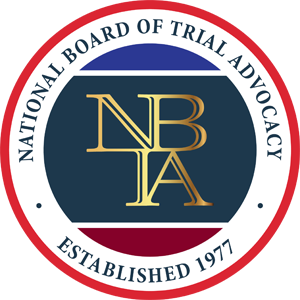 The CBLS defines appellate law as the "practice of law dealing with procedural and substantive aspects of matters before state and federal appellate courts." The appellate courts include the United States Supreme Court, the California Supreme Court, the federal Court of Appeals, the California Court of Appeal, and comparable appellate court.